Sen. Kamala Harris (D-CA) described a pocket-sized version of the U.S. Constitution belonging to Supreme Court nominee Brett Kavanaugh as that book you carry, on day four of the judges confirmation hearing. And you dont have to carry anything, do you, President BJ Kamala? Because my Los Angeles tax dollars are paying for your police protection everywhere you go?? Kamala would then give him the most Evil of Evil Eyes you could imagine. 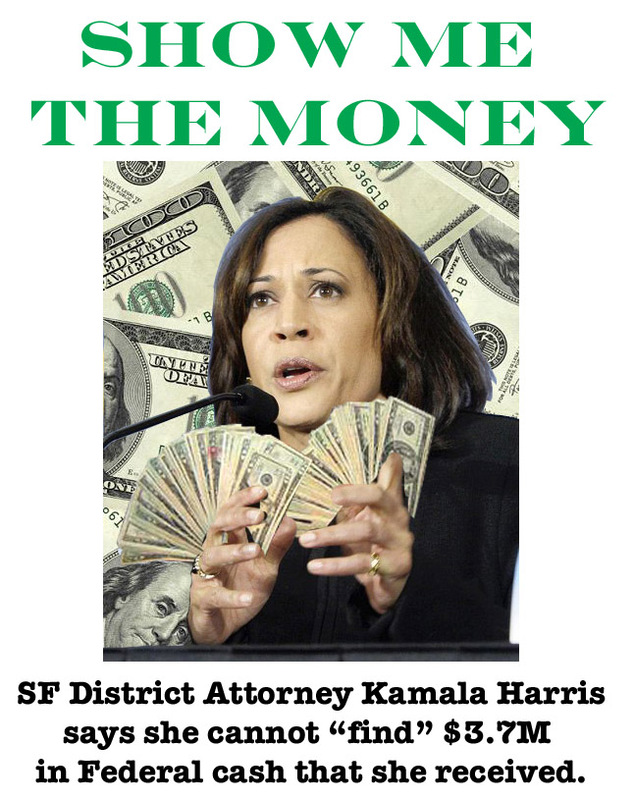 Kamala Harris Vs. Kavanaugh: Did You Ever Talk About Mueller With A Lawyer From Kasowitz's Law Firm? Kamala Harris' Rent Relief Act is one of the craziest proposals to hit Congress. Being an idiot is a prerequisite for congressional service, particularly in the Democratic Party. She needs to read the Constitution and Study it!! I doubt that she will ever read and understand it..
Actually, it’s not a high bar. To which Shapiro replied, “Try reading it one day. We created it because of British pricks like you”. It should be obvious to our side we’re always playing catch with the Left. They’re violent, they’ve physically assaulted Trump supporters , they’ve openly called for killing conservatives, harassing us. It’s time to start paying them back in their own coin and I’m getting of a mind to it. Kameltoe carries a book too, the communist manifesto. It would have been a really nice smackdown of this pretentious Democrat and on live TV. And worthy of a .gif and video. Along with a lot of popcorn. "It says she cant be President, thats why she hates it."